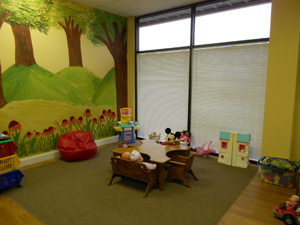 The services of the Children’s Advocacy Center are provided at no charge to the families we directly serve. All services are funded exclusively through grants, corporate contributions and the generosity of our community members. 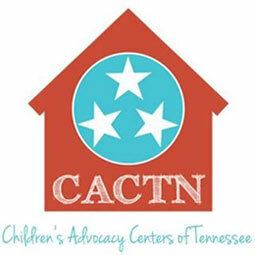 CAC31 is a safe and welcoming place for children to be heard. A place where a child can share his/her knowledge of an incident, which may or may not have happened, with a well-trained professional. Other members of our Child Protective Investigative Team unnoticeably observe the child’s interview and then collectively formulate a plan of action to insure the continued safety of any child involved. All forensic interview referrals are generated through the Child Abuse Hotline, the Department of Children’s Services, Law Enforcement, or the office of the District Attorney General. Child-victims and their non-offending caregivers receive many needed services such as emotional support, abuse education, crisis intervention, court advocacy, and community resources. Our Victim-Family Advocates serve as liaisons to assist clients with obtaining any services needed to create a plan for the betterment of their child and the entire family. We help cultivate better communication between the victim’s family, Social Services, Criminal Justice System and Mental Health & Medical Professionals, who may be involved in their case. Our Victim-Family Advocates provide a stronger voice to those, who may not otherwise be fully heard. 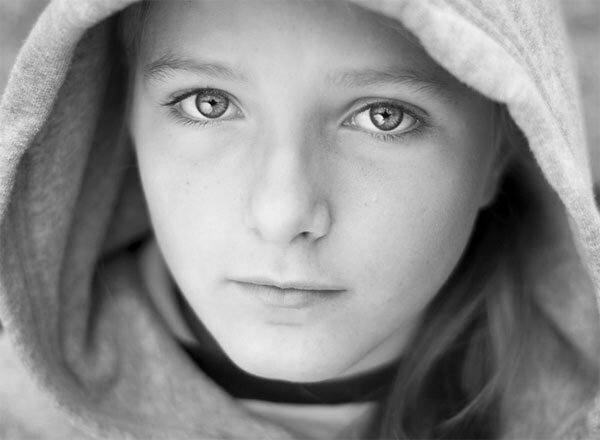 Our “You Can Talk to Me” program specializes in providing trauma-focused counseling to children, between the ages of 3 to 17, who have been sexually abused, physically abused or neglected, drug endangered, or were a witness to violent crime. Our counselors are specially trained to assess, develop treatment plans specific to each child’s unique needs, and provide education and support to the child & non-offending caregivers. The ultimate goal of our program is for the child to process their victimization, develop healthy coping skills and move beyond a victim’s mentality to one of a thriver. Our model combines CAC, law enforcement, criminal justice, child protective service, medical, and mental health professionals into one coordinated team to intervene, investigate, and authenticate each report of severe child maltreatment. This interagency collaboration reduces case confusion between the agencies, minimization of duplication of services, offers improved accountability and case management with better outcomes. It also helps to minimize any additional emotional distress endured by victims as they gain help. Haven of Hope DeKalb County Inc.
Our deepest appreciation goes out to all of our CPIT partners!Your dedication helps make our community a safer place for our children to flourish. Educating all citizens on the signs of child abuse and the actions each individual must take to help protect our children is the most logical proactive approach towards stopping child maltreatment in our community. The cycle of abuse will continue in perpetuity, unless concerned folks speak out when they think a child is being harmed. “Stewards of Children” is a national protection program designed to increase knowledge, improve attitudes, and positively change child protective behaviors. This program was created as proper maltreatment identification training for staff and volunteers of schools, churches, and youth based organizations.It also helps provide assistance with implementation of comprehensive child protection policies. This 2-hour seminar is held monthly and is open to anyone in the community. This class is available in either English or Spanish. What do You Want to Know? 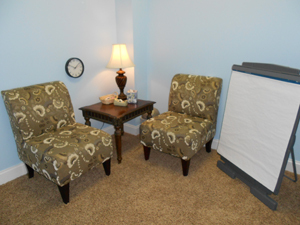 We will tailor a child maltreatment presentation to suit the unique requirements of your group. 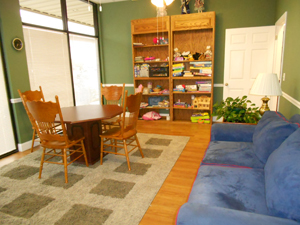 Call us at 931-507-2386 to discuss your needs. It is our intent to arm all children with self-protective information, so they can continue to grow and flourish into healthy adults. 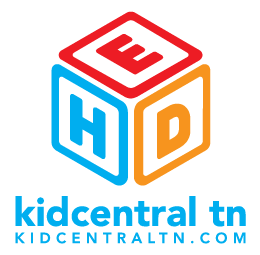 Our relationships with Boyd Christian, Covenant Academy, Van Buren County and Warren County Schools allow us to spend quality time with all school age children educating them on their basic right to safety. “It’s OK to Tell” is designed for the 5th Grade age level. It teaches children to recognize, resist, and report child abuse. Each child will be given an educational activity book to take home to share with their families. “No Excuse to Abuse” is a 30-minute assembly program designed to educate all school-age children on their basic right to safety. This program incorporates music, puppetry and storytelling into an informative address on abuse, bullying, and respect.